Even as we read the results of survey after survey that shows a high level of dissatisfaction with cable providers and the rampant cord cutting that is occurring, we get a survey that says 41% of respondents would “very likely” bundle wireless with cable internet, TV and landline phone packages. This is according to a survey of more than 1,000 postpaid wireless customers by Jefferies. 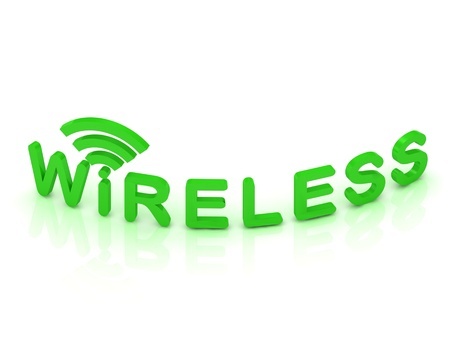 Jefferies analyst Mike McCormack noted that “Another 29% indicated indifference, which could imply additional room to win share.” Interestingly, of the respondents who indicated they would be switching wireless carriers in the next 12 months, 76% indicated that they would be willing to try a cable company’s mobile service. Comcast has already made this move to the “quad-play” offering with their recently launched Xfinity Mobile. They’ve built a wireless service that combines usage of the MSO’s 16 million Wi-Fi hotspots with access to Verizon’s wireless network per an MVNO agreement that was signed back in 2011. Charter is also making the same play to bundle Wi-Fi based services with Verizon’s help based on their acquisition of Time Warner. This acceptance of a quad-play service bundle from a cable provider is based on an increasing familiarity and use of Wi-Fi to connect devices to the Internet at home and in commercial establishments via hot spots. According to the survey, nearly 80% of the respondents connect their mobile devices via Wi-Fi in the home, while the number is 45.3% for those in public spaces. With Verizon, AT&T, Sprint and T-Mobile looking to offset strained data capacity on their networks, cable operators should benefit from an overall wireless industry effort to develop Wi-Fi offloading technologies. How many people are going to be willing to drop their current wireless provider to use something like XFINITY Mobile or whatever Charter debuts later this year? It will be interesting to watch, but the number will probably be fairly small in the grand scheme of things.